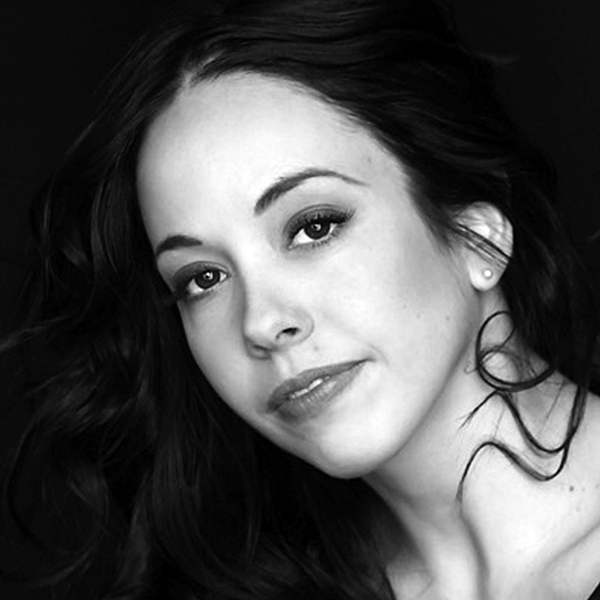 Xiomara Reyes, Head of TWSB, performed as a soloist and principal dancer with American Ballet Theatre for 14 years before retiring from the stage in 2015. She was born in Cuba, studied at Cuba’s National Ballet School and later joined The National Ballet of Cuba where she performed in the corps de ballet and as a soloist. She has also performed principal roles with the Joven Guardia de Cuba under the direction of Laura Alonso, and leading roles as a soloist with the Royal Ballet of Flanders in Belgium for seven years. Reyes has danced internationally as a Guest Artist with companies including The National Theatre of Tokyo, Ochi International Ballet in Osaka, Hakucho Ballet Japan, Jeune Ballet de France, Ballet the Limoges in France, Balleto Del Sud in Italy, the Nafsika Dance Theater in Greece, Georgia State Ballet in Chicago, and the Bashkirian State Ballet in Russia. In 2015, she danced the role of Katherine in The Washington Ballet’s premiere of Septime Webre’s Sleepy Hollow. Reyes’ repertory also includes Giselle, Manon, Swanilda in Coppélia, Kitri in Don Quixote, Titania in The Dream, Lise in La Fille mal gardée, Caroline in Jardin aux Lilas, Natalia Petrovna in A Month in the Country, Desdemona in Othello, Raymonda, Cowgirl in Rodeo, Princess Aurora in The Sleeping Beauty, Sylvia, Zina in The Bright Stream, Cinderella in both Sir Frederick Ashton’s and James Kudelka’s works, Sibyl in Dorian, Anne in Christopher Wheeldon’s VIII, Le Grand Pas de Deux, Prudence in Lady of the Camellias, Valencienne in The Merry Widow, Wife in The Moor’s Pavane, Clara and the Sugar Plum Fairy in Kevin McKenzie’s The Nutcracker, Clara and the Princess in Alexei Ratmansky’s The Nutcracker, and Olga in Onegin. She has also performed leading roles in Allegro Brillante, the first and fourth movements in Bruch Violin Concerto No. 1, Désir and many others. Reyes is also passionate about teaching and inspiring the new generation of dancers. Since 2013 she has been co-directing IBStage, a summer intensive in Barcelona, Spain which aims to connect renowned professionals of the dance field with young talented dancers. In 2015 she directed From Studio to Stage in Hartford where she staged Giselle and continues to give masterclasses all around the world.